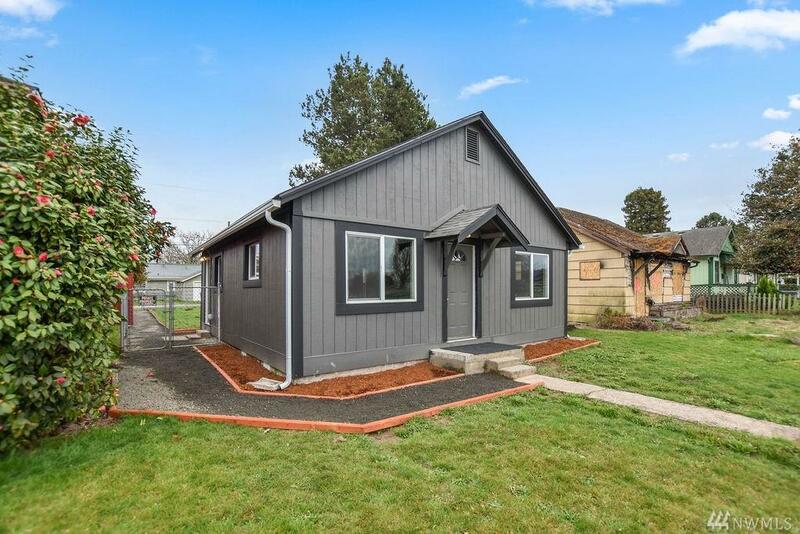 Come see this completely remodeled home in downtown longview near all amenities! 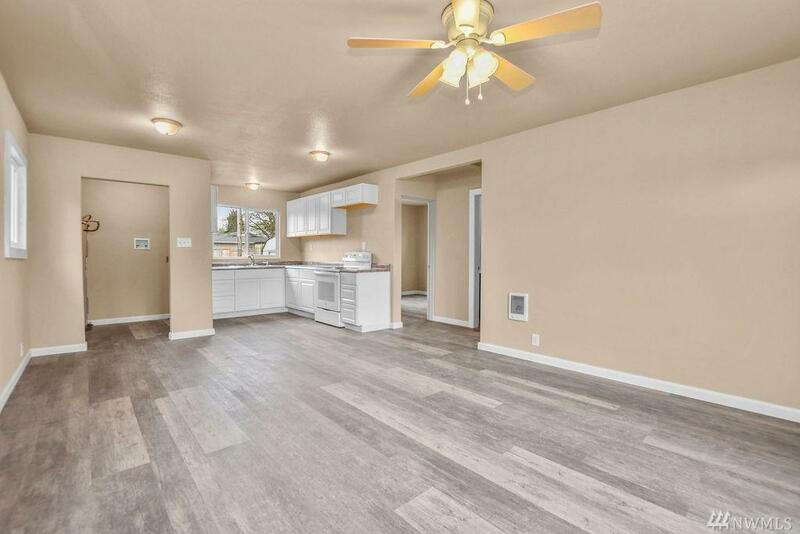 This is a 2bd 1ba, open concept home, featuring all new, Roof, windows, cabinets, flooring, paints, doors, trims, fixtures and more! 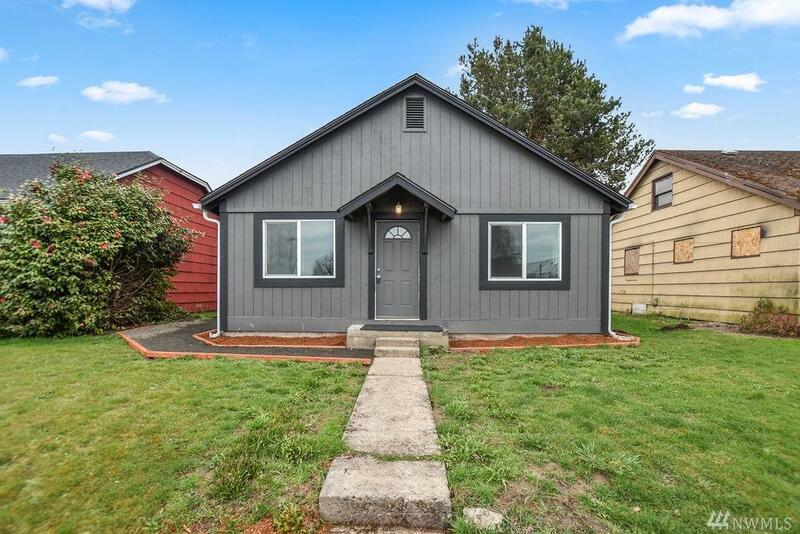 Outside you will enjoy a low maintenance landscape, and alley parking/access. 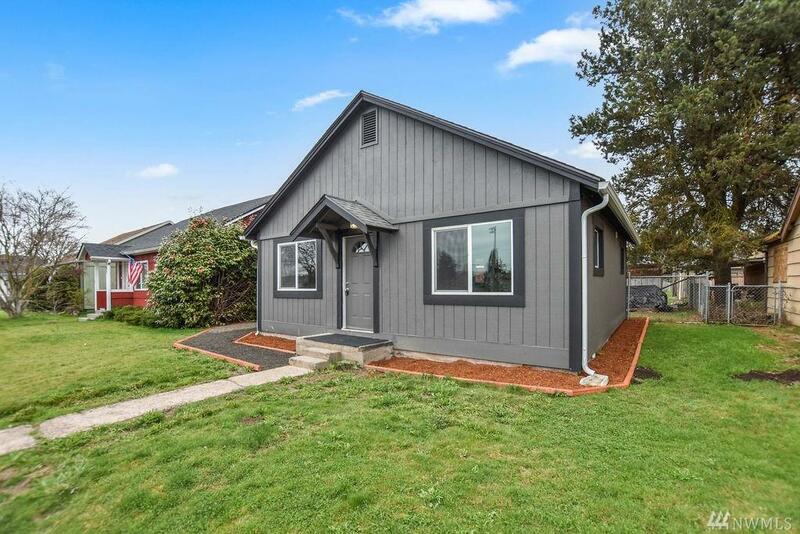 This home is super clean and move in ready!